Luxury home site on the Chippewa River and Bucks Run Golf Course. Bucks Run is a premier golf course in the heart of Central Michigan. 15 minutes to Mt. Pleasant and 20 minutes to Midland. 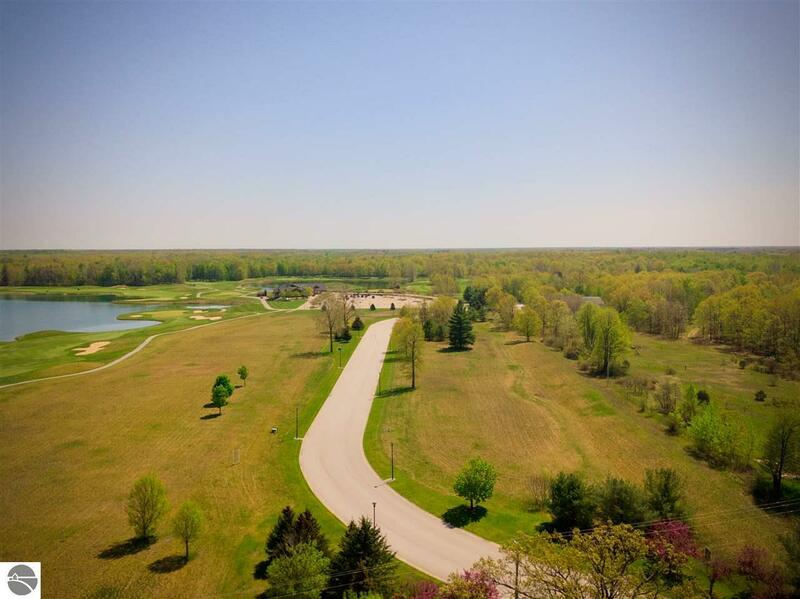 Don't miss your chance to build your dream home with amazing views of river and golf course. For a limited time, free 2 year golf memberships included with lot purchase. Other lots available starting as low as $44,000.